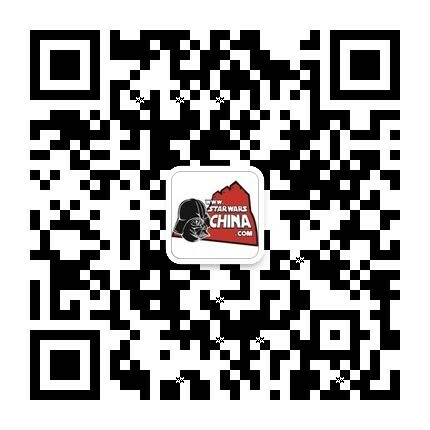 ﻿﻿ 瓜维亚死亡帮（Guavian Death Gang） - Databank - 星球大战中文网 Star Wars China - Powered by Discuz! Known for its distinctive red-armored foot soldiers, the Guavian Death Gang is a criminal organization driven out of the Core Worlds by unrest in the galactic underworld. Guavian Death Gang soldiers undergo cybernetic augmentation, with a mechanical reservoir and pump injecting chemicals into their bloodstreams to enhance speed and aggression. They are silent in battle, communicating via high-frequency datastreams. Han Solo ran afoul of the Guavians for failing to repay their 50,000-credit loan.